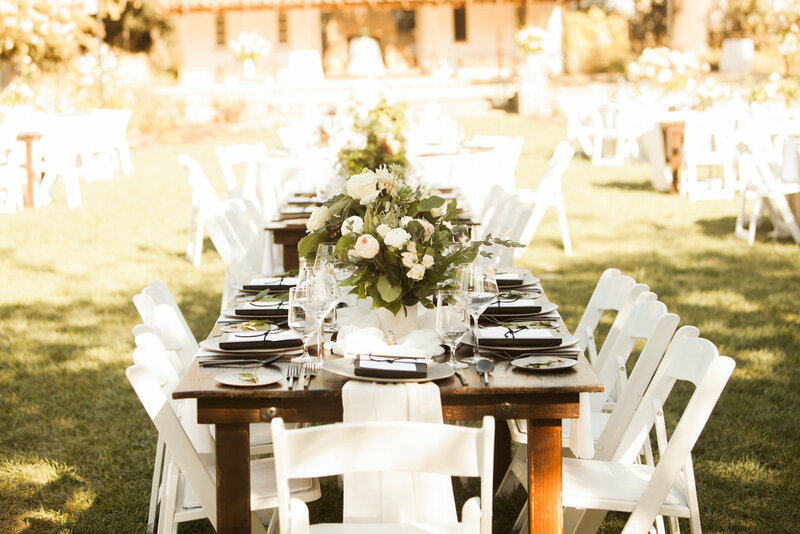 Imagine dining on a working ranch under the stars with an incredible group of over 300 people… That is just what our amazing clients over at Raley’s envisioned when planning their annual Food for Families dinner event. Produced by Danielle Roe Events, the evening infused the natural beauty of The Maples venue with modern touches such as personalized acrylic signage, mixed metals, copper piping details, marble-print linens, lush greenery and florals, and a perfect infusion of industrial black details as a striking addition to the color palette. Two custom gold-and-acrylic towering pillars filled with florals greeted gusts at the the gorgeous historic entrance to The Maples. Champagne was provided upon entry, and live music serenaded the cocktail hour space. 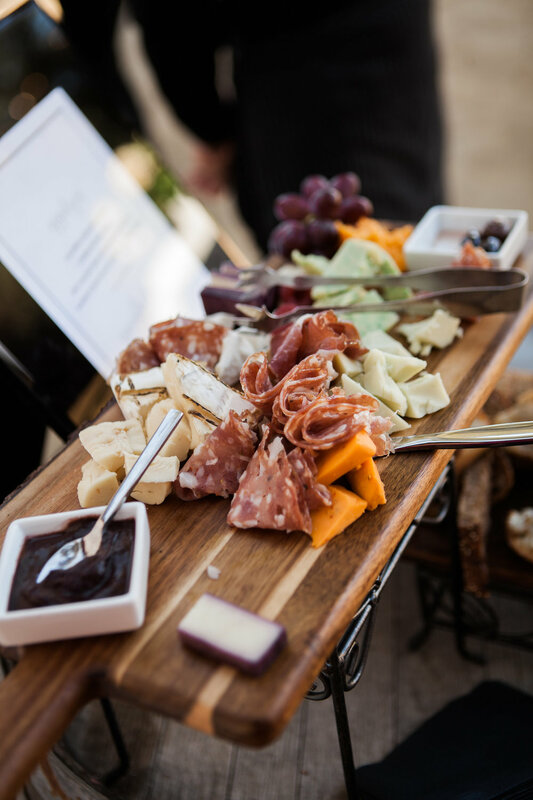 A delicious dinner was served by Randy Peters Catering to all 300+ guests at a mixed collection of farm tables and rounds, while candlelight, market lights, and music provided by the one and only Mr. DJ Event Services added to the ambience of the special evening. 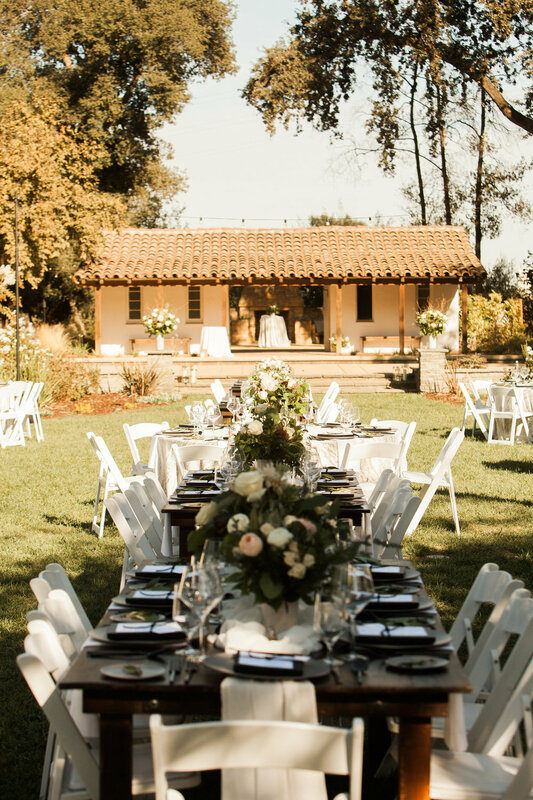 It was our team’s great honor to work with our clients at Raley’s on this incredible event- there are too many great pictures to share so be sure to scroll through the slideshows in this post to catch all of the stunning details. These acrylic and gold pillars are our Pinterest dreams come to life. 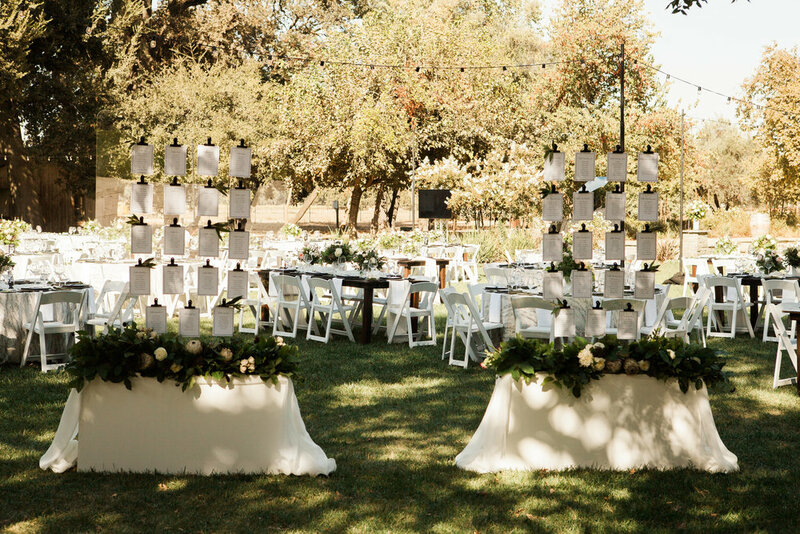 Our team loved the modern statement they made to compliment the traditional design of The Maples gorgeous gated entrance. 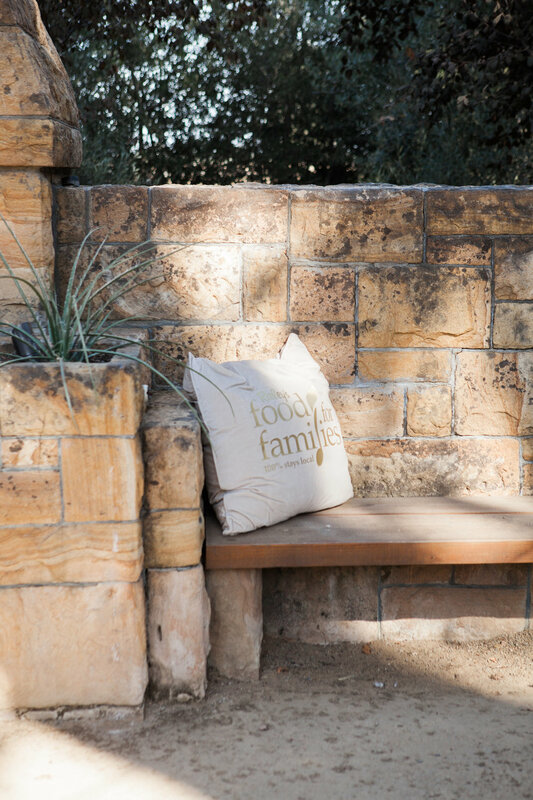 Be sure to scroll through because you won’t want to miss the close up of this totally custom pillar design. 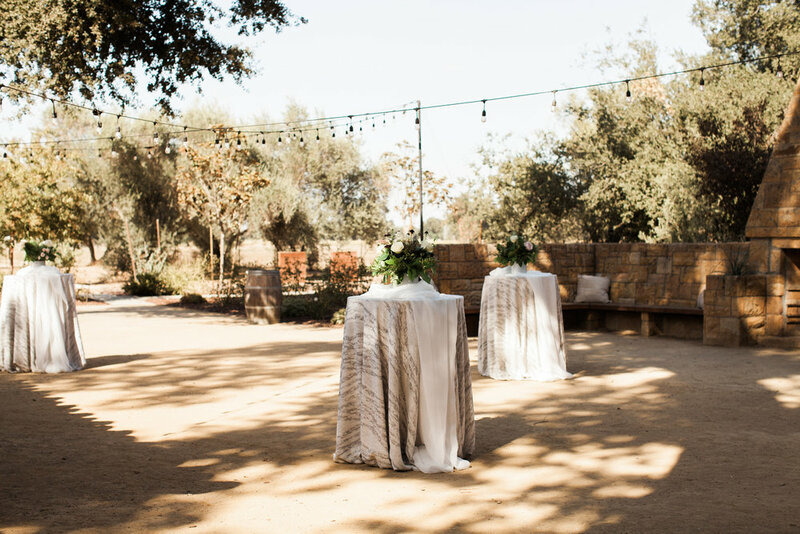 The far reaching branch of this longstanding oak made for the perfect backdrop to compliment the champagne entry for guests and establish the theme of the evening. Our team worked diligently to not harm this arbor beauty with the installation of our signage and lettering, and we were beyond thrilled with the results. Scroll through these pictures to catch more of the custom acrylic signage in copper pipe frames, as well as the rustic area which was decorated with cocktail tables and infused with live music which made for the ideal setting for cocktail hour. 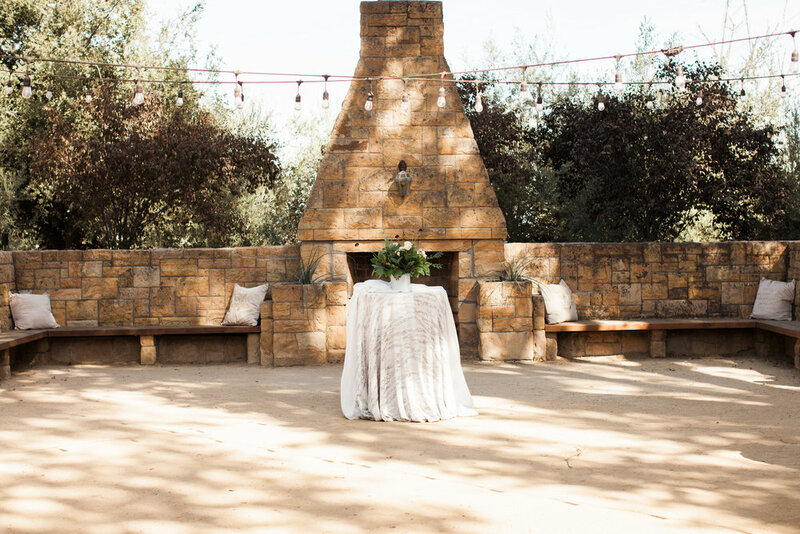 And pardon us, but we just cannot get enough of these marble-like linens! 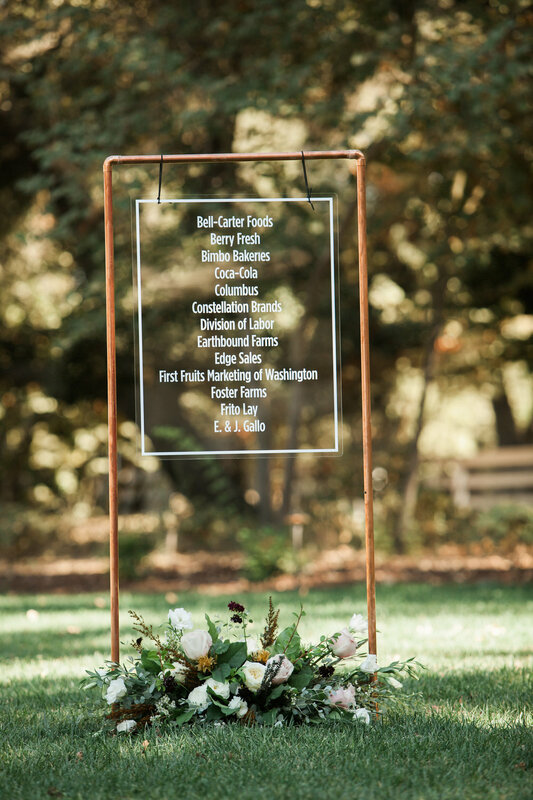 These acrylic signs for the seating chart were a labor of love by all involved and a total dream come true for both our clients and our Danielle Roe Events Team! An airy runner and lush garlands added a delicate touch to this distinctly modern large scale signage. 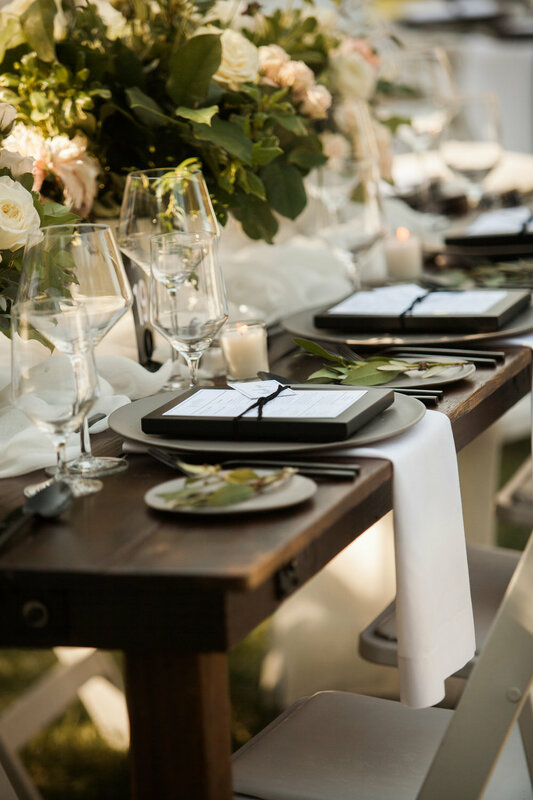 Let’s hear it for the mix of white chairs, wood tables, marble-print linens, slate colored china and black flatware for a total win! An added bonus was the pop of this look against the green manicured lawn. 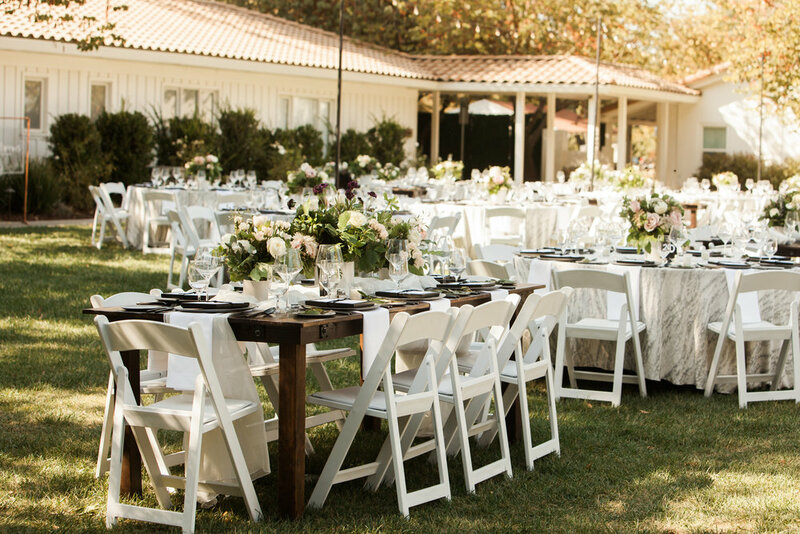 The alternating arrangement of farm tables and round tables was the perfect design for this guest count and space. 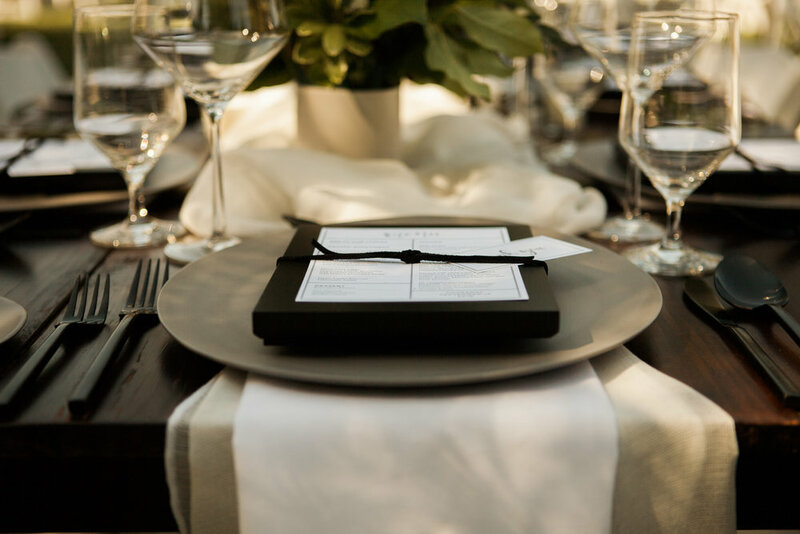 Our Danielle Roe Events team is elated with the final look and hope you enjoy all of these pictures as much as we do!